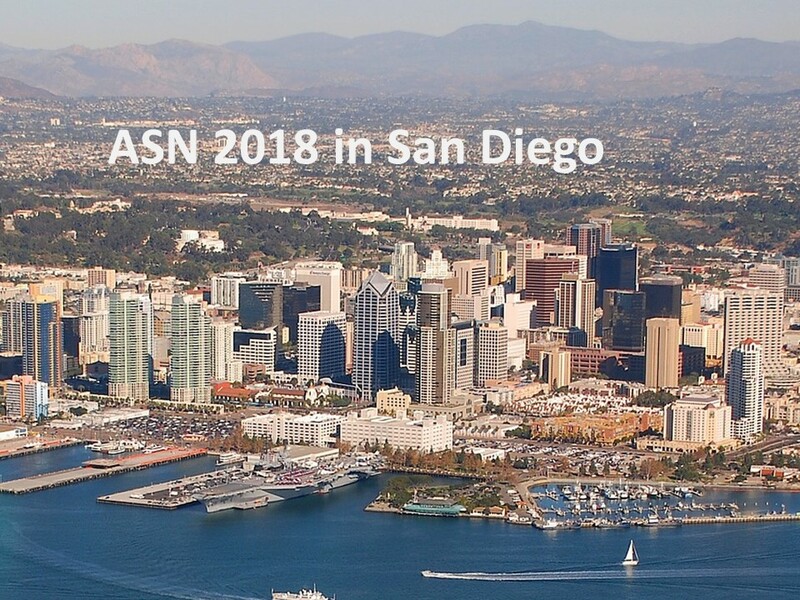 Nearly 13,000 scientists from all over the world participated in this year’s ASN Kidney Week in San Diego. Among them were several former and present TRENAL students. Their abstracts got accepted and they had a chance to present their data and exchange ideas with other nephrologists working in the field.